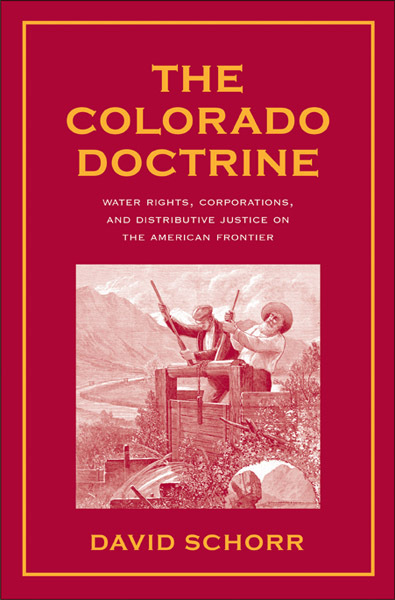 Environment, Law, and History: Equal access to justice or to obstruction? Adopted in what Lowell E. Baier describes as “the earliest legislative manifestation and harbinger” of the Reagan Revolution (p. 79), the 1980 Equal Access to Justice Act (EAJA) authorizes reimbursement of legal fees for prevailing parties suing the government. While originally designed to serve a deregulatory agenda that would limit state power over business and persons, the EAJA has frequently come to support environmental groups pressing the federal government through the courts for greater environmental regulation, rather than less. According to Baier... the litigiousness of these groups has paralyzed the administrative state and eroded its capacity to manage the nation’s resources, to the detriment of the environment that such groups set out to protect. 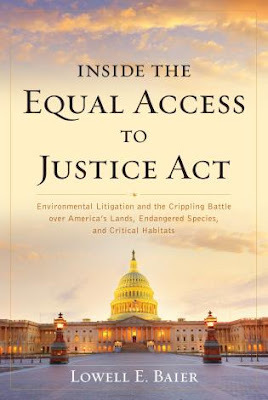 Baier, as a lawyer and historian, is sharply critical of this policy evolution of the EAJA, through which courts and civil society groups came to play an increasing role in environmental policy, challenging the actions or omissions of resource management agencies. Part narrative history of the development, passage, and later evolution of the act, and part polemic against the US environmental movement and its legal strategy, the book is bound to attract two different sets of readers. Historians and other scholars of US environmental politics will find a scrupulously narrated account of the political milieu from which this legislation emerged, along with its evolution over recent decades, in the book’s first four chapters. Assembled from an impressive array of interview notes and archival texts, these accessible chapters detail the original objectives for and later impacts of this important statute. Baier’s portrayal of the “third generation” of post-1980 environmental advocacy groups and the “eco-crusaders” that lead them most forcefully wields the ideological perspective from which the book’s central argument is based, and it reveals its limitations. All such groups, he claims, “embrace a biocentric consciousness rooted in the philosophy of deep ecology” (p. 165), which he describes as a “fatalist anarchist philosophy” first conceived in 1979 by the founders of Earth First! (p. 182), but continuing the legacy of Thoreau, Muir, and Bob Marshall, who “were all deep ecologists” (p. 164). 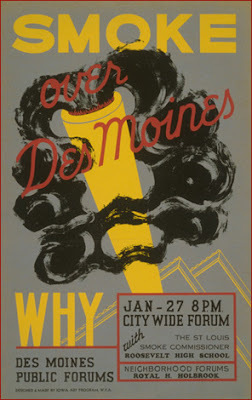 While deep ecology is usually associated with a fringe of radical environmentalists, rather than the mainstream groups that embrace the system enough to utilize the courts, for Baier, this abstract value theory lies at the root of a conspiracy to “impede federal agencies and stymie progress” (p. 443).